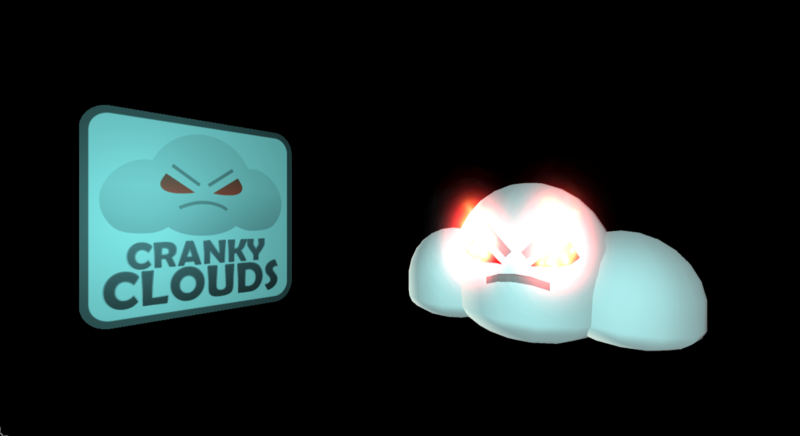 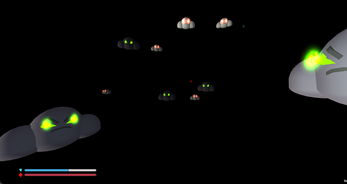 Cranky Clouds is a game in which the player tries to survive an increasing horde of cranky clouds coming at the player from four sides. 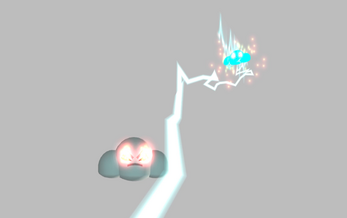 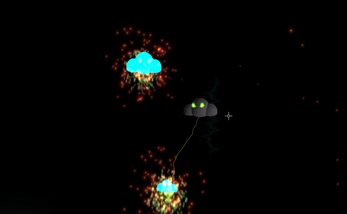 The player can blast clouds by clicking on them, and each lightning blast also chain combos to any nearby clouds. Be careful and keep an eye on your health and energy bar! 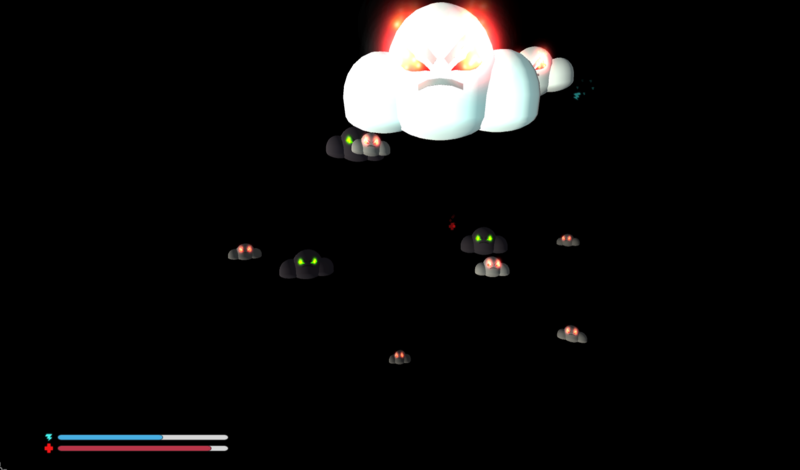 If the player reaches the third type of cloud, the game just loops that final level. 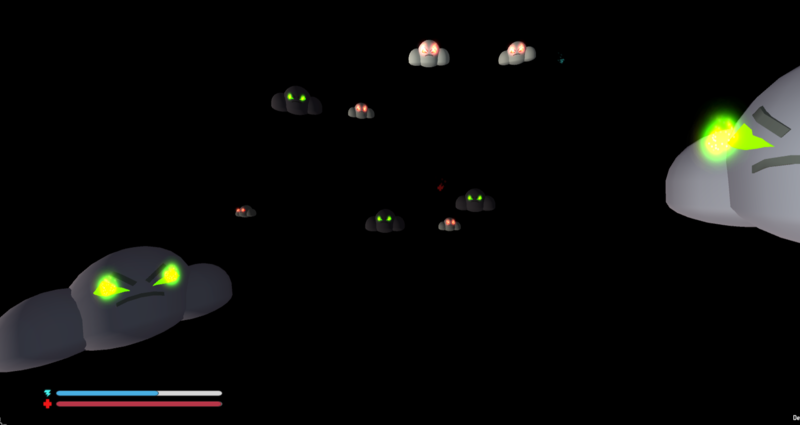 This game was made by me as an exercise in 'game feel'. 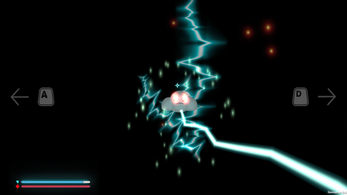 My aim was to create satisfying lightning effects, to make the player jump, and perhaps freak out a little when low on resources. I enjoy trying to automate my projects as nicely as possible and it was good practice.